PCS of Niagara will professionally clean and protect your fine upholstered furnishings. After careful inspection and testing of the fabric, we will use a combination of hand and machine cleaning with special solutions and products specifically formulated for upholstery to give the best and safest cleaning. Whether they are durable synthetics, leather, or natural fabrics, Professional Cleaning Specialists will make them look great! 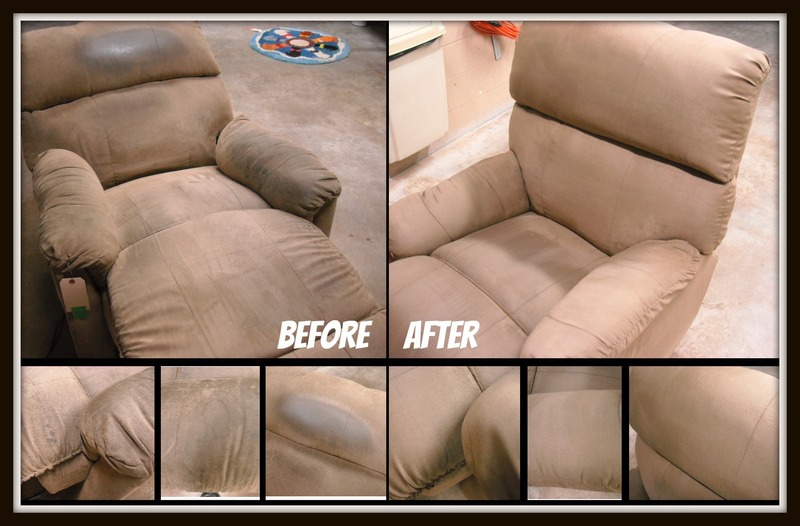 A skilled upholstery technician will take the time to evaluate your upholstered furniture before cleaning, and will determine the correct method and manner of cleaning to thoroughly remove any soils, stains, oils, and odors that may be present. At PCS of Niagara, our technicians have the proper knowledge, training and experience to provide superior upholstery cleaning services to our customers. Contact us today to learn more or to schedule an appointment.